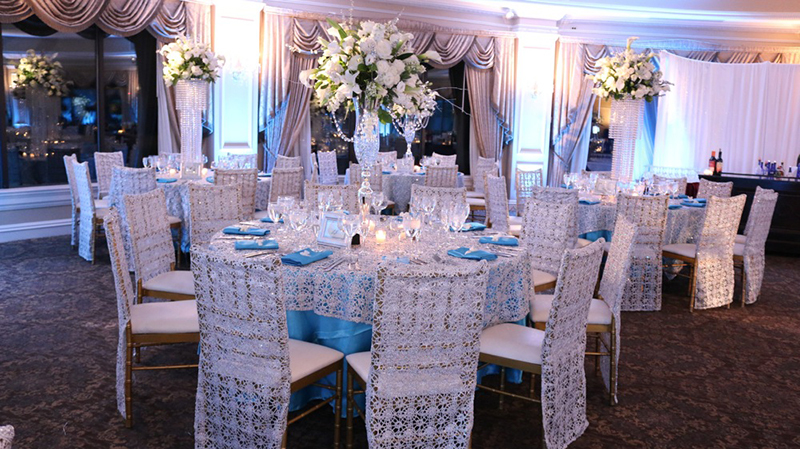 Event Planners in NY Make Your Event Magical! Individuals, groups, businesses and other entities arrange events to celebrate various occasions including birthdays, weddings, anniversaries, milestones, successes and others. Whether it’s a party for 15 people or 150, having an event planner can make a huge difference – no stress, no worries. All you really have to do is tell the budget, requirements and relax. Event planning can be nerve-racking. It’s a fact that every individual planner or a professional event planner will tell you. 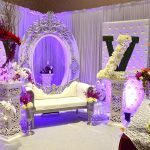 However, what keeps people motivated to perpetually create magical and unique events is the final result – the beautiful and astounding décor design, and the entire experience that makes the client’s jaw drop. Yes, it’s the pure amazement and delight on the client’s face that is utterly rewarding. What do you get when you hire event planners in ny? For starters, you receive a real professional attitude from the event experts who offer the best advice for you so your event is flawless and magical. From consultation to budgeting, discounts and vendor appointments, the wedding planning experts assist you through everything to make the entire experience smooth and convenient. It’s not only that, but they also provide expert advice pertaining to your desired theme. They keep it real with you in terms of budget and ensure to give you the best of everything from site décor and food to catering and entertainment and everything in between. The event management industry has gone big, and only the toughest experts last and are able to make a mark. 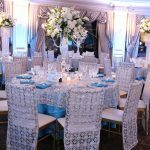 Glamorous Event Planners Services in Long Island, NY has been one of the lucky event planning companies that has always delighted its customers. At Glamorous Event Planners, we don’t organize or plan events, we give you a complete experience that you will remember for a very long time. 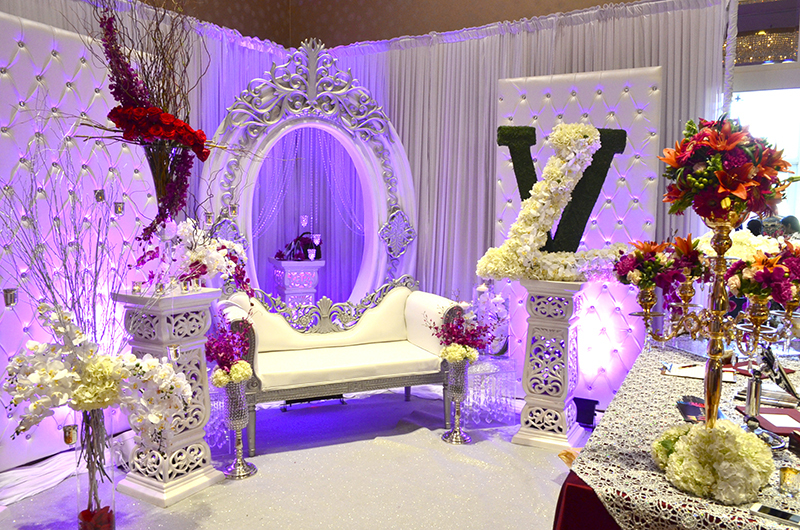 If you’re planning an Indian wedding in NY, Glamorous Event Planners can arrange a dream wedding for you. We understand all your unique requirements and work in close contact with you to realize your dream wedding. Whether it’s a traditional Indian wedding that requires a traditional wedding décor that is reminiscent of weddings in India, or a contemporary wedding with modern décor in gold and soft hues, we have everything. An event organizer that can create a magical corporate event on suitable and exciting themes is hard to find. You’ve got to look for event coordinators who have ample experience on their sleeves to ensure you’re putting your money in the right place. You can’t risk anything at a corporate event, because the success of the event depends on how well it is carried out from end to end and that’s exactly what reflects of the business or organization. Whether it’s a birthday party celebration for your little one, a family member or anyone else for that matter, birthday planning with Glamorous Event Planners is your ultimate event planning place to go. From themed birthday parties to anniversary celebrations, we ensure to provide you a magical experience that you will cherish for a very very long time.